A wireless 911 caller said “the door handle to their apaprtment broke off, and they cannot get out.” An officer responded and released the caller. Jeorgina Villalobos, 20, 913 Willis Ave., Perry, was arrested on a charge of first-offense disorderly conduct. A caller said her phone was lost. The caller called again and said her phone was found. A caller said “it sounded like someone was mudding at the old Miners supply,” and “they could be stuck.” An officer responded. A caller reported “a bike he found in his backyard.” An officer responded. A caller at a local retail store reported a gas drive off. An officer responded. A caller said “the door to the old bowling alley is wide open.” An officer responded. 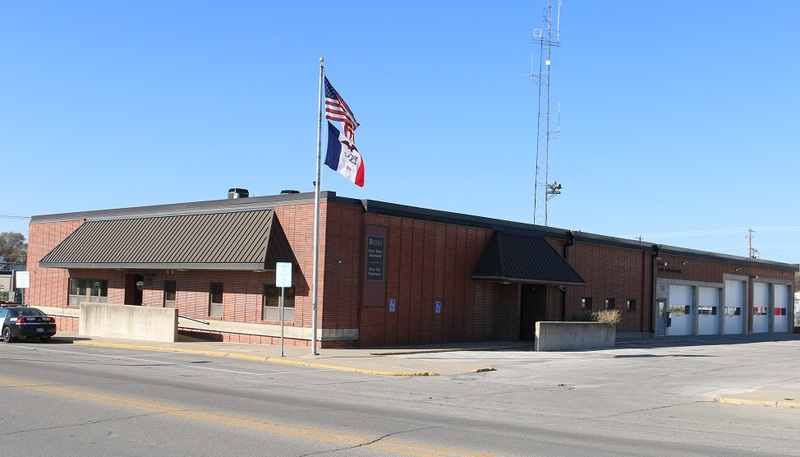 A woman entered the offices of the Perry Police Department at 908 Willis Ave. and asked “what she could do about being harassed by” a co-worker. An officer responded. A caller said people nearby “are playing extremely loud music, and she can hear it all the way from where she lives.” Officers responded. A caller “requested an ambulance” for someone “who has been going ‘off’ all day” and “has been throwing things around and needs to be taken for a psych evaluation at DCH.” The caller said “no one has been able to get near” the person. Officers responded.